Kushadelic by Soma Seeds derives from the cross between an OG Kush and a G13 Haze. 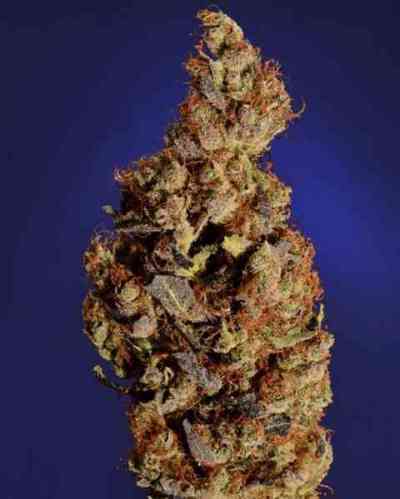 The result is a high-yielding, quite long-flowering, easy-to-grow, Sativa/Indica hybrid that grows strong, hardy and powerful. Kushadelic features a strong, balanced structure, short/medium distance between nodes and wide leaves of a beautiful dark green colour. 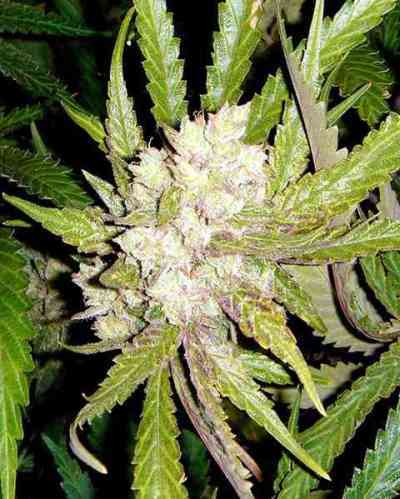 It is an outstanding, medium-height/tall plant that yields long compact buds covered in resin and produces different phenotypes. The quality crop makes up for the quite long flowering period of Kushadelic. In Europe, it is best grown indoors regardless of the cultivation system. Due to the long flowering period, it responds best to warm, dry climates when cultivated outdoors, otherwise it could be affected by the cold and humidity of the beginning of the autumn. This strain is a true delight worth cultivating. Kushadelic has an intense flavour and aroma, with notes of lemon, pine wood, exotic fruits, oil and Haze. The long-lasting, powerful effect provides a state of euphoria that boosts communication, being the perfect choice for a nice gathering with friends.